Carmel River: A more permanent management policy for the Carmel Lagoon is within reach. 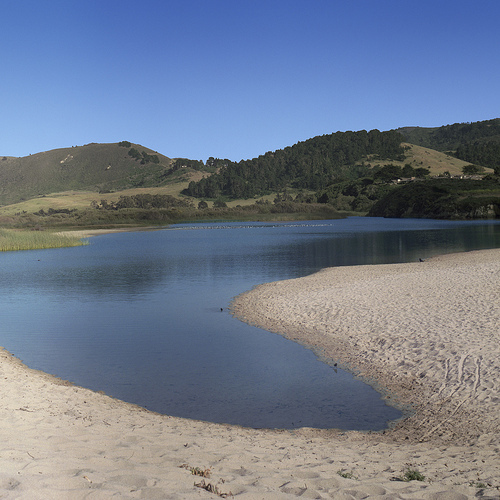 A more permanent management policy for the Carmel Lagoon is within reach. "Monterey County has worked with dozens of federal, state and local agencies to explore plans that would protect homes around the Carmel Lagoon and give Steelhead Trout some breathing room. Early next year, county officials will release a draft environmental impact review for public comment." December, 2014.